“There will be signs in the sun, moon and stars. On the earth, nations will be in anguish and perplexity at the roaring and tossing of the sea. Men will faint from terror, apprehensive of what is coming on the world, for the heavenly bodies will be shaken. 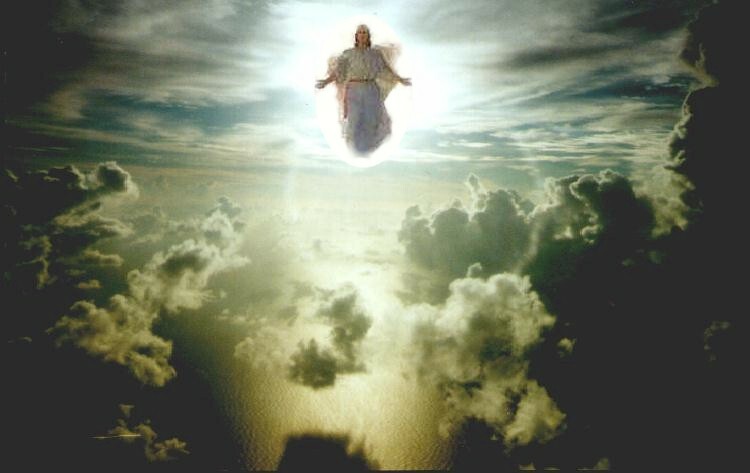 No one knows about that day or hour, not even the angels in heaven, nor the Son, but only the Father. For in the days before the flood, people were eating and drinking, marrying and giving in marriage, up to the day Noah entered the ark; and they knew nothing about what would happen until the flood came and took them all away.